Automobile Bavaria Group is the largestBMW dealer network in both Central and South-Eastern Europe. 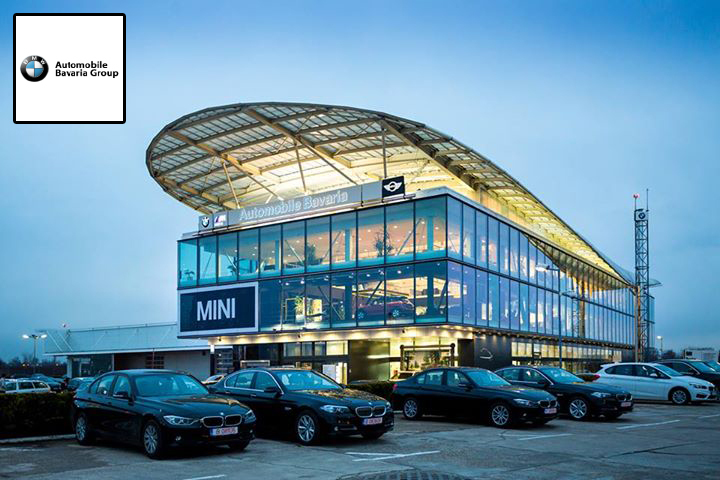 BMW Group has 12 dealers in Romania, three MINI sales and service centers and the sole Rolls-Royce service in southeastern Europe. Automobile Bavaria Group represents the only Competence Center for BMW Special Sales in Romania, having exclusive supply of special BMW automobiles for authorities and diplomatic missions. 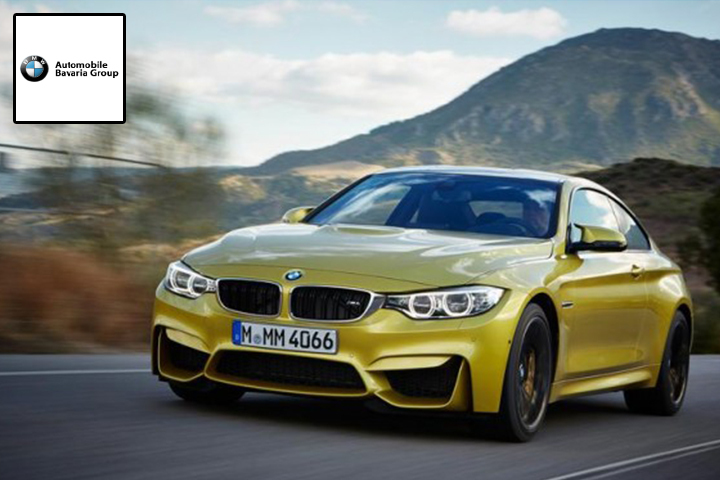 Automobile Bavaria Group is the only BMW M dealer in Romania, proudly representing “the most powerful letter in the world”. In 2015 Automobile Bavaria Group became the first authorized BMW I dealer in Romania, holding a fully equipped service for electric cars, in Baneasa. MHS Truck & Bus Group Romania is the general importer of MAN trucks and buses and Neoplan buses in Romania. It includes eight centers of competence and it is also an authorised partner of Volkswagen Commercial Vehicles for Sales and After Sales activities in Brasov. It is the largest and most powerful MAN importer in Central and Southeastern Europe. 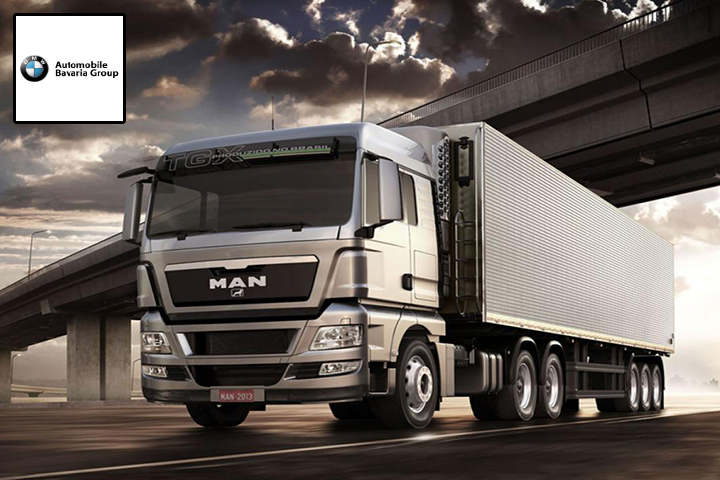 MAN service network has been reunited in one company, MHS Truck Service, which owns eight locations in the country: Bucharest – Militari & Otopeni, Brasov, Cluj, Sibiu, Constanta, Timişoara and Bacau. This way, customers benefit from unitary contract conditions and simplified work processes in all of these locations. Schmidt Gruppe Deutschland has five dealerships BMW dealerships and one Rolls-Royce dealership in Munich, southern Germany. The quality of the SCHMIDT GRUPPE is characterized by continuous, modern services. A transparent, long-term cooperation is crucial for mutual success. A key objective is the continuous expansion of their business fields. Automobile Bavaria Group has a presence in the insurance segment as well, through Broker Bavaria. Since 2005, it has been providing insurance brokerage services in both the corporate and retail area. Under the heading “SOLUTIONS FOR EVERY RISK”, they have offered integrated services in a unified risk management process, providing to clients the full range of insurance products, from the beginning. It is important to note that unlike insurance agents who are representatives of insurance companies, Bavaria Broker, as an insurance broker, acts on behalf of its clients and negotiates the terms and favourable prices for them. In insurance cases, Bavaria Broker represents each client’s relationship with the insurer in order to obtain full and operational compensation. Therefore, financial security and the reliability of the insurance are the essential elements in the process of offer selection.